How to Convince Your Child for a Dental Visit? 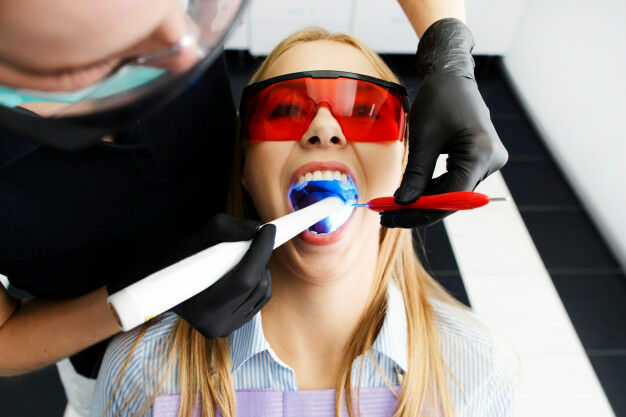 Whitened Your Teeth Recently? 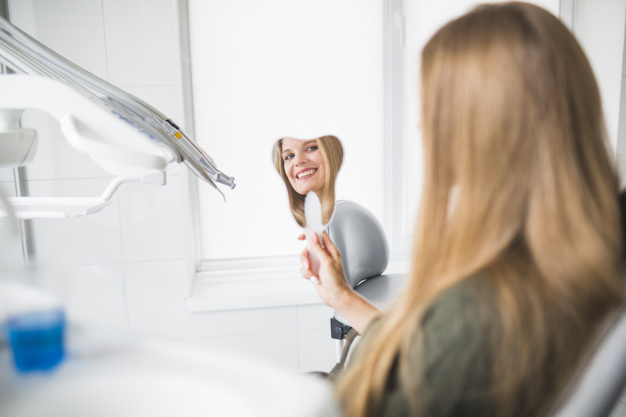 Tips from Your Cosmetic Dentist to Maintain them Perfectly! Is Sedation Dentistry Safely Applicable For Your Kid? What I Wish Everyone Knew About Cosmetic Dentistry. What Is A Dental Emergency and Why Should You Visit An Emergency Dentist? Any situation that requires immediate medical attention from an expert emergency dentist can be referred to as a dental emergency. A dental emergency is painful and often causes immense discomfort. Discomforting toothaches and intense pressure on the jawbone during a dental emergency will definitely make you think “who is the best emergency dentist near me”. 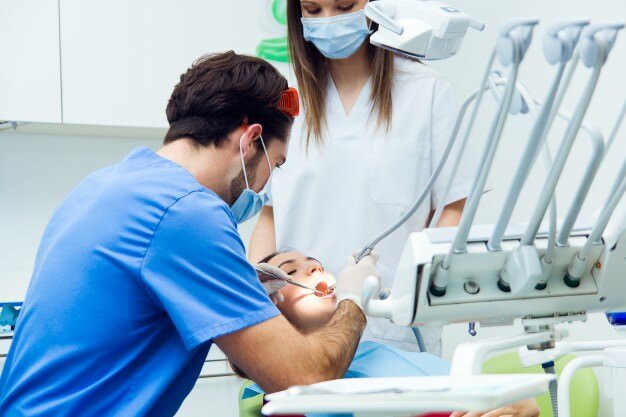 Emphasizing your general health should definitely be one of your utmost priorities, but at the same time, you must also pay an equal amount of heed to your dental health. 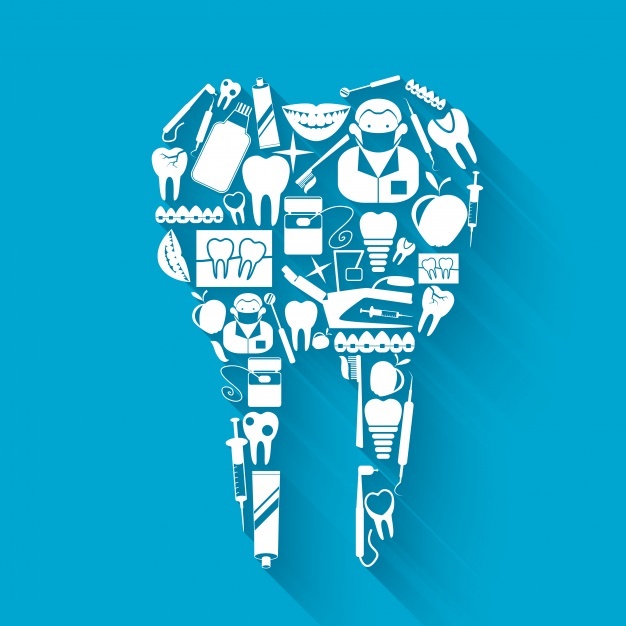 Both oral and general health have a connection with each other and it is your responsibility to incorporate great habits to lead a healthy life.